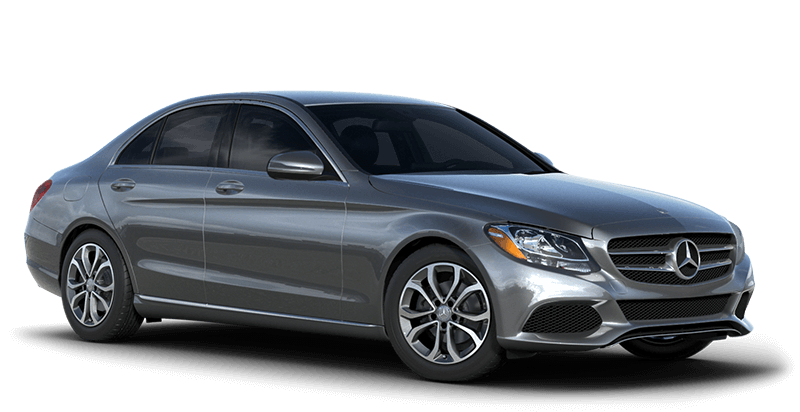 A small luxury car with huge features. 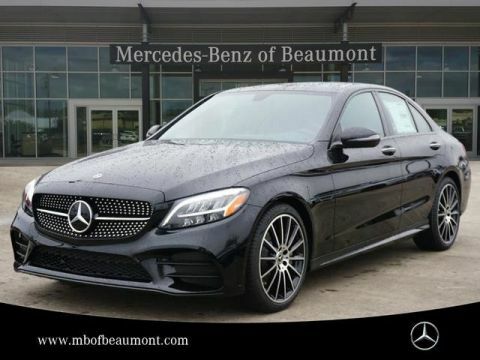 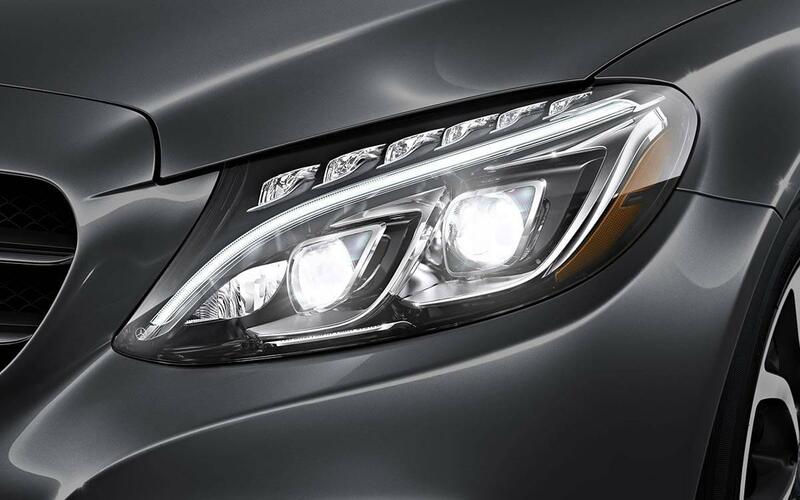 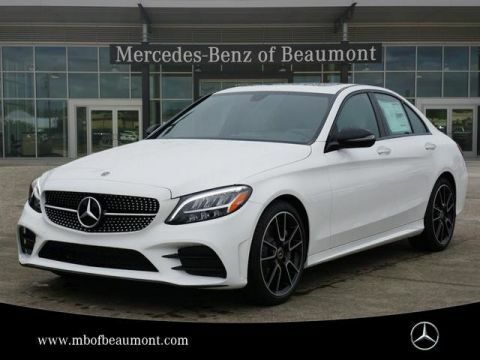 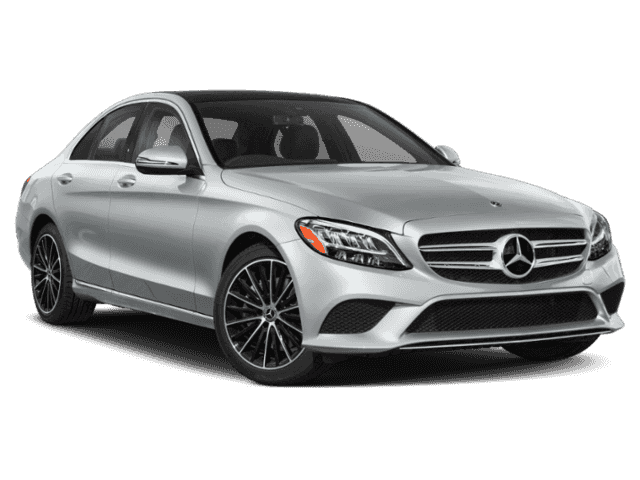 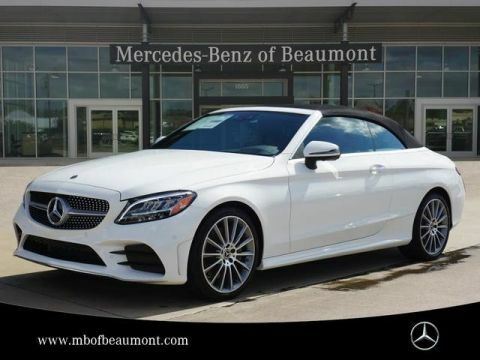 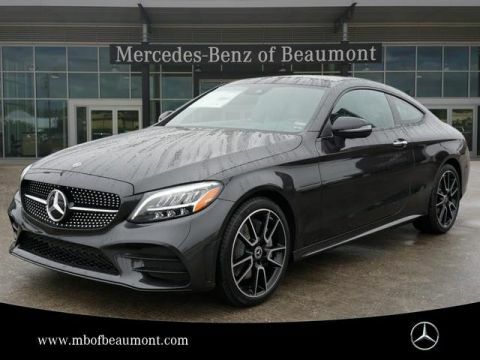 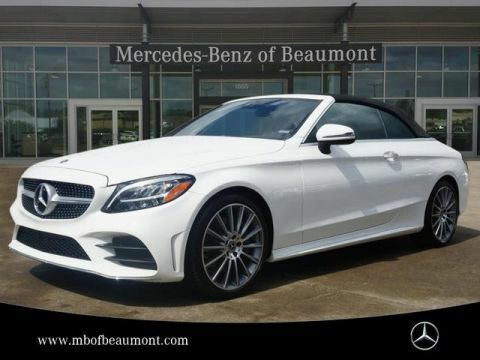 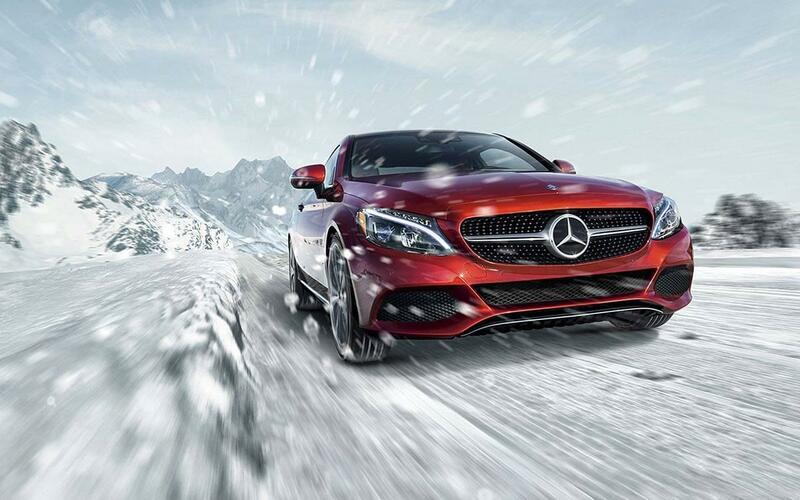 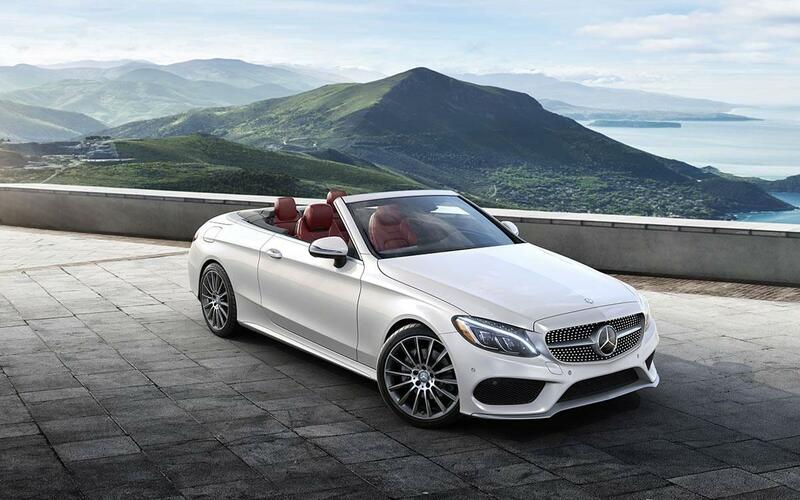 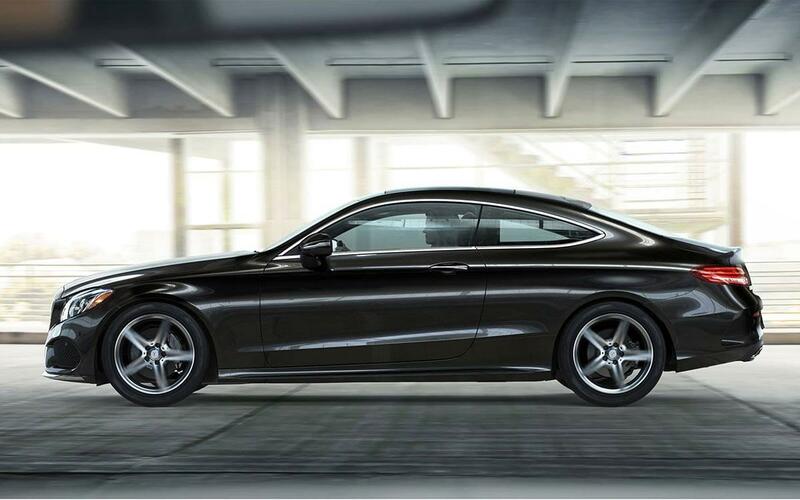 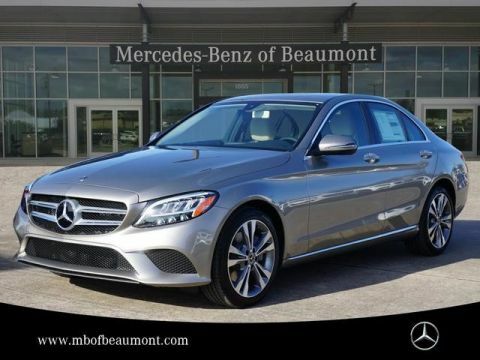 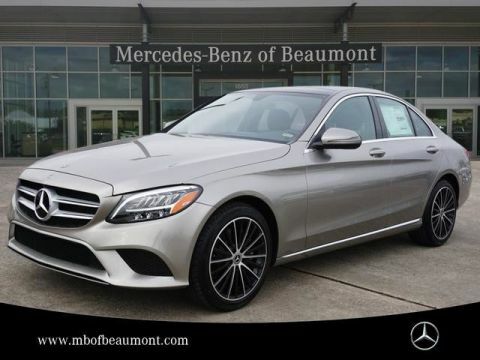 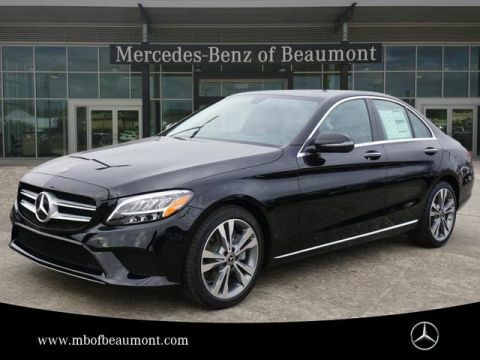 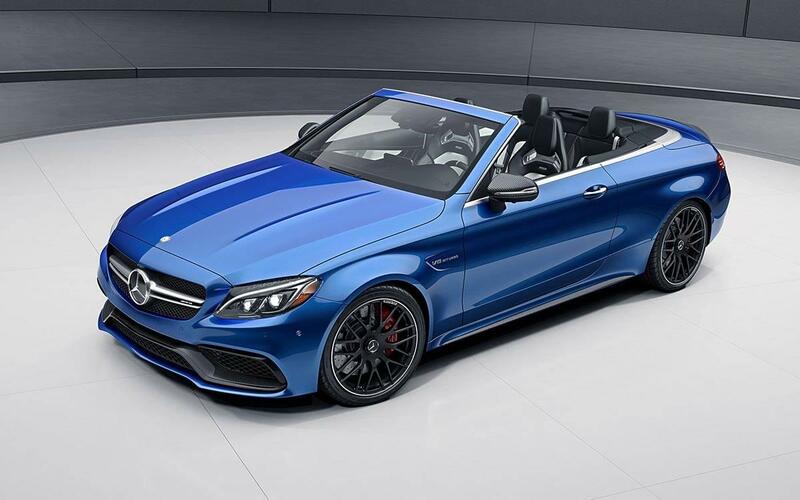 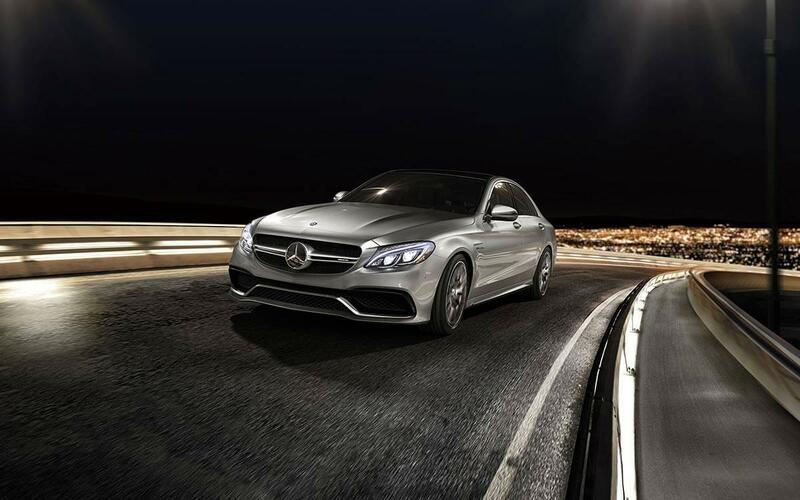 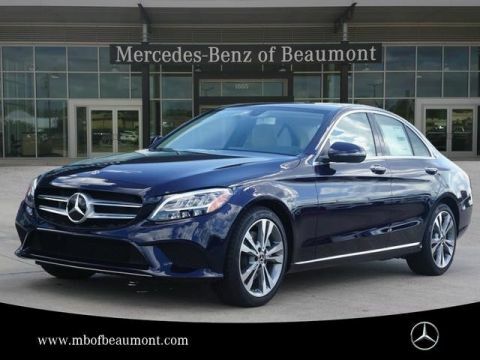 Even at standstill, the 2017 Mercedes-Benz C-Class is hard to ignore—once you hit the gas, world-class performance will never cease taking your breath away. 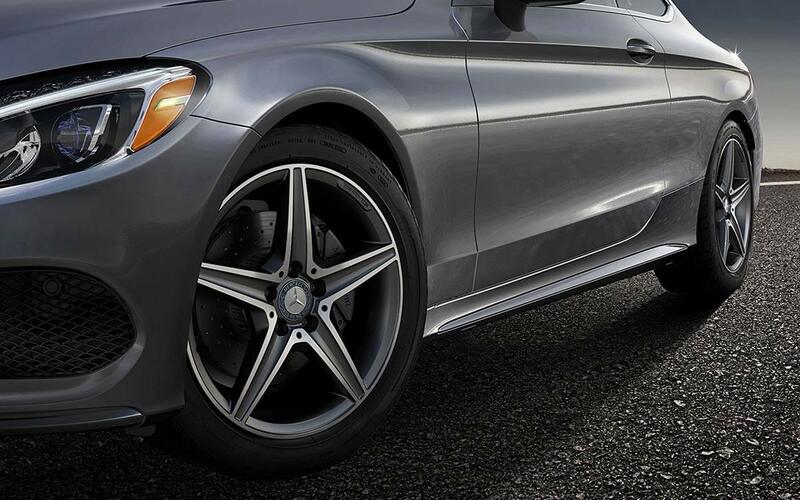 We strongly encourage those who value every twist and turn to arrange a test drive.